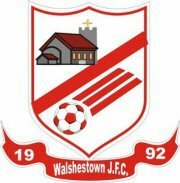 The band will be playing at Walshestown FC's Annual Sports Day. 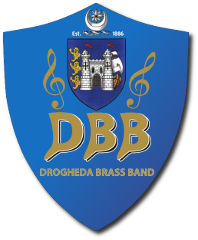 In addition to the DBB the club are providing games for the kids, stalls, food and tea/coffee stands. 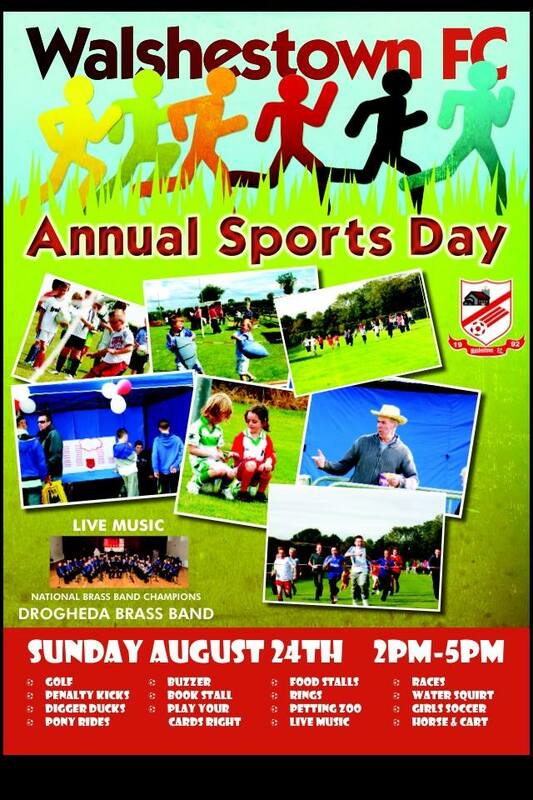 All are welcome for what promises to be a great day for all the family. For more information on the club and directions to their clubhouse click here.